Excite! 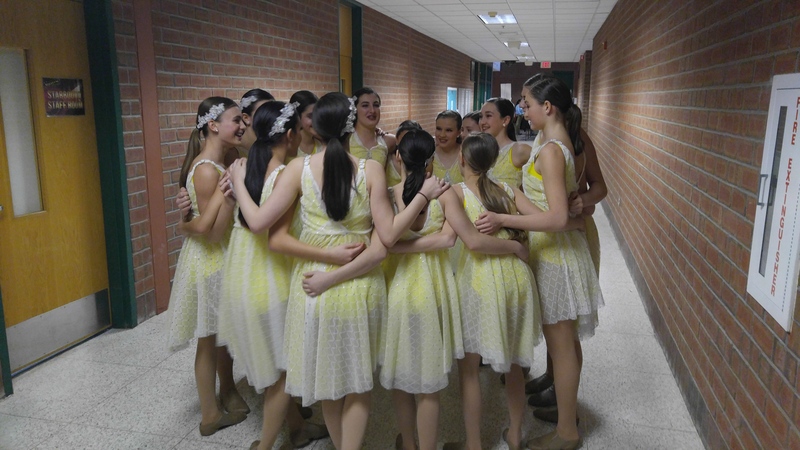 Dancers at Starbound competition. Excite! is a select group of students from our school. These dancers must audition for membership and are chosen for their showmanship, stage presence, technique, dance skills, comprehension, flexibility, etc. These members attend one combination class and one company class in order to train more extensively and rehearse for competitions and special performances. The Excite! Dance Company is a non-profit organization directed by April J. Whitecross. Weekly dues are collected and placed into Excite!’s own account. This money helps pay for choreography, costume, travel expenses and competition fees. We are proud to announce that the members of the Excite! 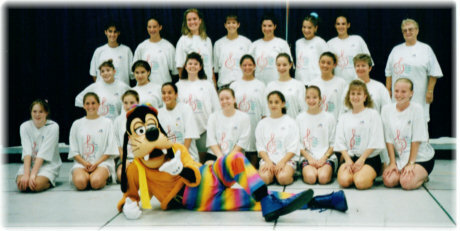 Dance Company have been National Award winners for the past 30 years and have danced in Disney World and on Cruise Ships. In the Summer of 2018, the Excite! Dance Company performed in a parade down Main St. Disney World and a show at Epcot!!! !